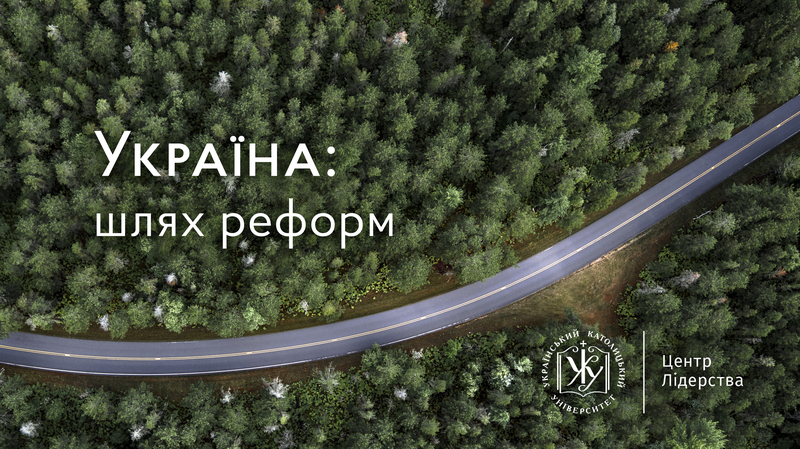 On August 14, the UCU Center for Leadership invites in Kyiv for the presentation of the project “Ukraine: the way of reforms”, within which a lecture by the former head of the public procurement department of the Ministry of Economic Development and Trade of Ukraine Alexander Starodubtsev will be given . The program also includes a discussion with the participation of the Executive Director of the UCU Center for Leadership Andrii Rozhdestvensky and Advisor to the Minister of Infrastructure and Minister of Ecology and Natural Resources Yuri Gusev. which system solutions can be used in our country to prepare leaders. Yuriy Gusev is an adviser to the Minister of Infrastructure and advisor to the Minister of Ecology and Natural Resources of Ukraine. Director of relations with state authorities “PrivatBank”. In 2014 – 2016 he worked at the Ministry of Defense of Ukraine, where he was Deputy Minister and Chairman of the Council for Reform. Contact parson: Oksana Romanyshyn, oromanyshyn@lvbs.com.ua, 063 430 46 61.